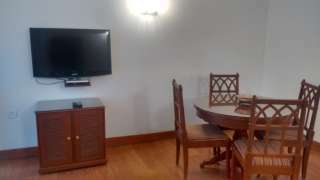 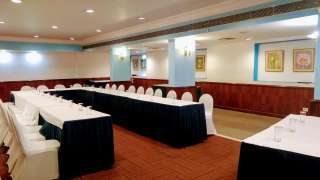 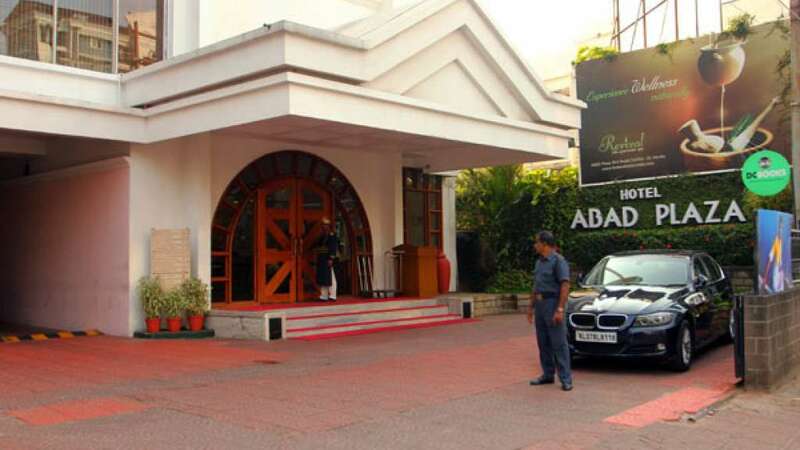 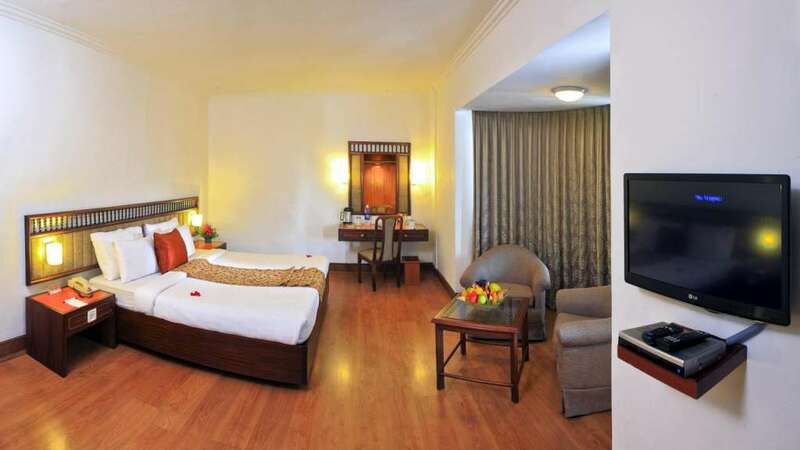 Hotel Abad Plaza Cochin is a deluxe hotel conveniently located in the heart of Cochin, M. G. Road. 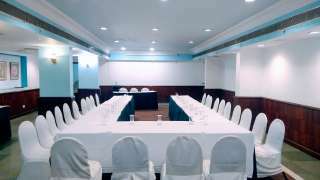 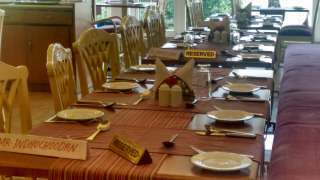 The hotel is very close to the railway station and bus stand and on direct road to Cochin International Airport. 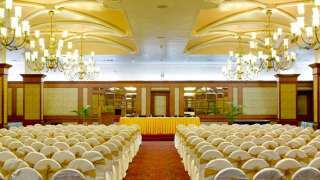 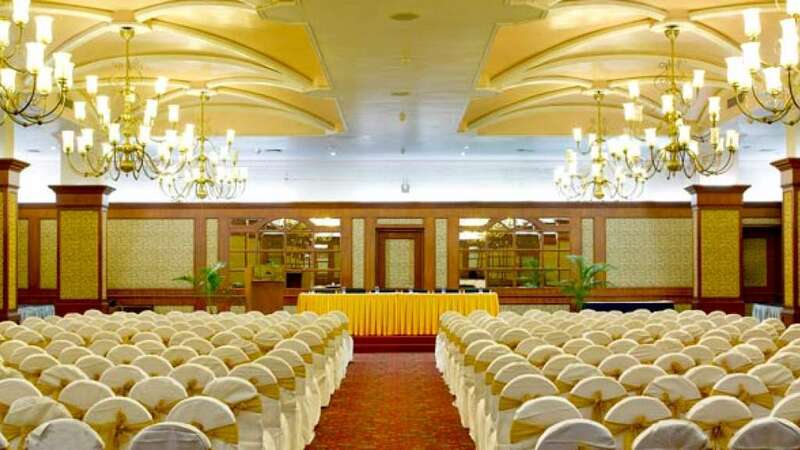 It is the best business class hotel with well-appointed rooms, 3 restaurants, cafe, ayurveda center, health club, swimming pool and conference halls. 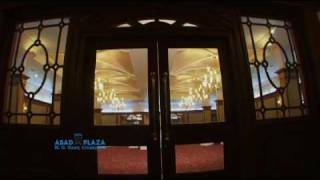 Centre square mall is adjacent to the hotel.